Come to the NBBC Broadway Stages Boatyard at 51 Ash Street most Tuesday evenings during the paddling season (May through October) for open hours. 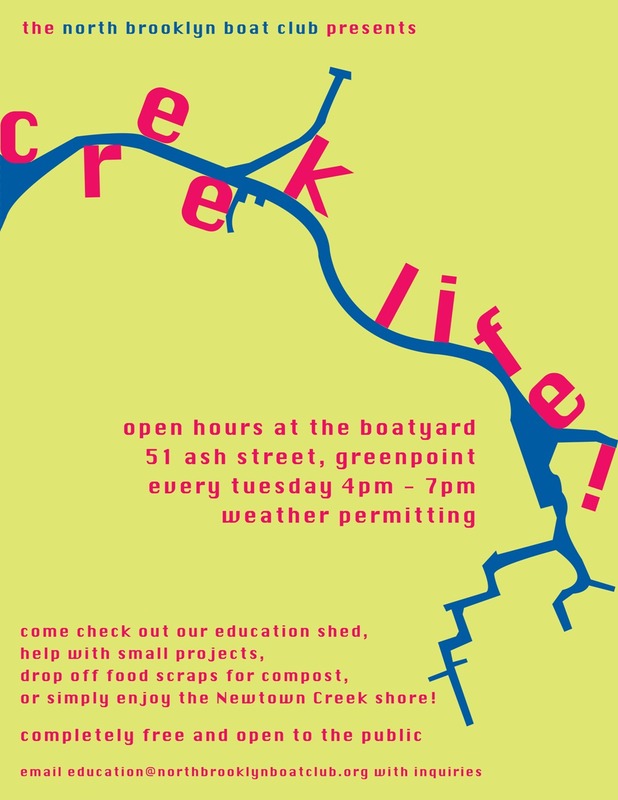 The Ed Shed will be open; come look at plankton in our microscope, learn about our composting system, paint a sign, or just hang out and watch the water go by in Newtown Creek. 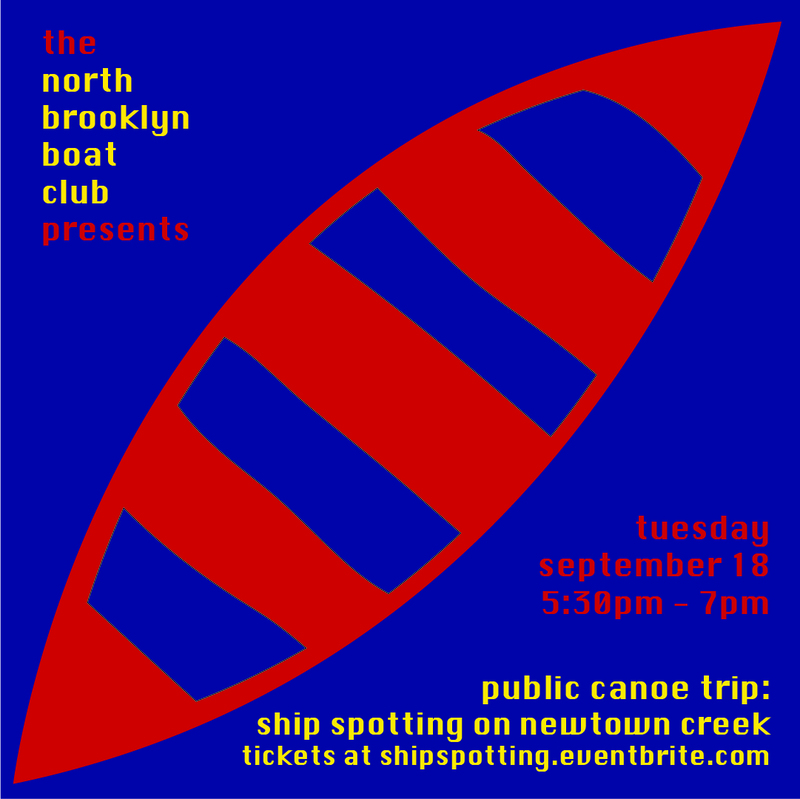 As part of the Creek Life series, we are inaugurating a weekly paddle-trip series on Newtown Creek. The trips are open to the public for a $5 donation. Tickets are available through Eventbrite. 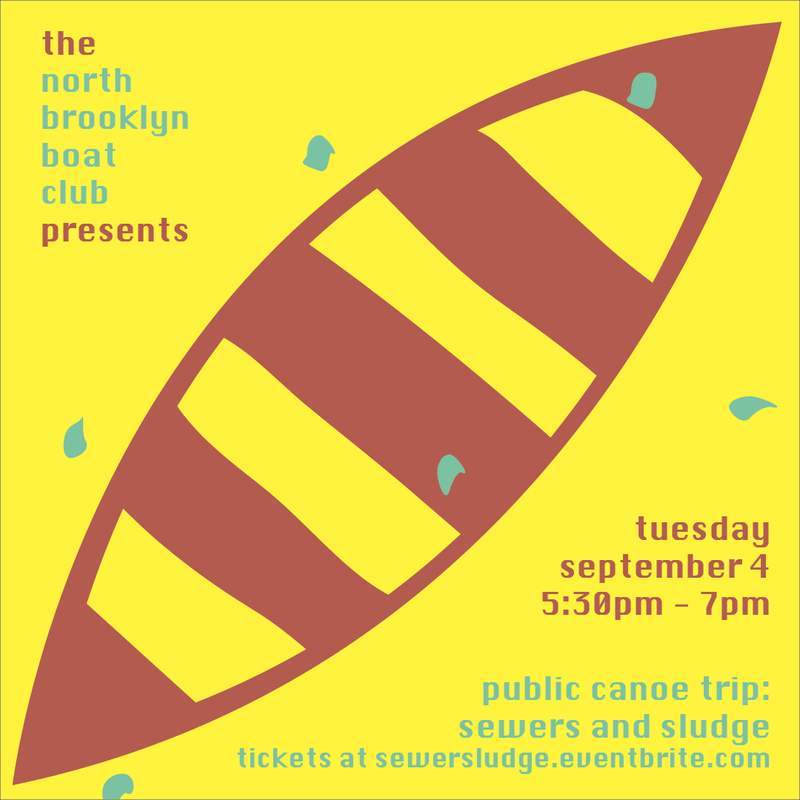 September 4: Sewers and Sludge! 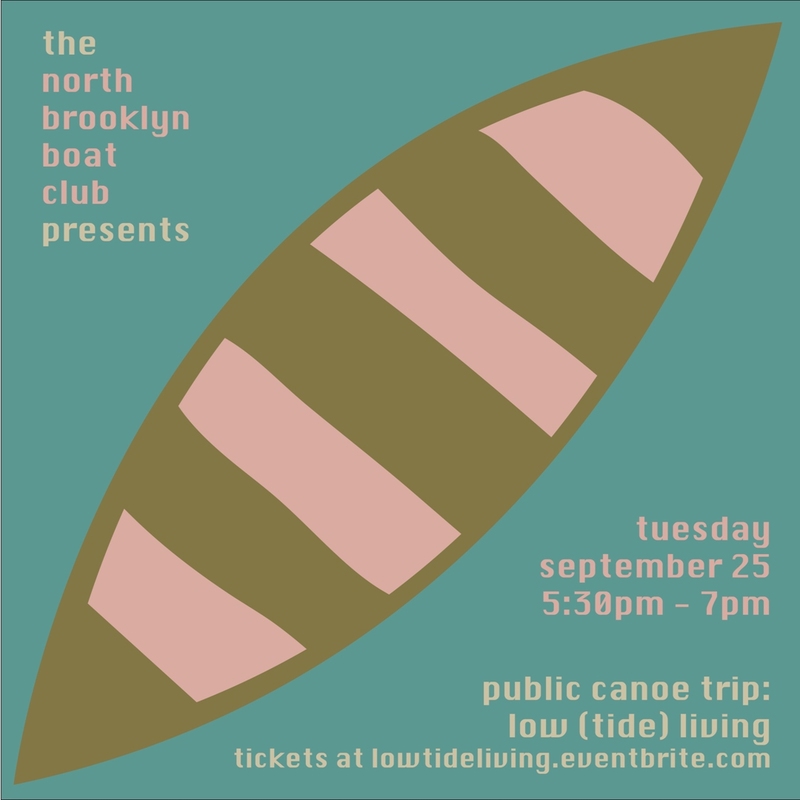 September 25: Low (Tide) Living: The Sights and Smells of Dutch Kills!